Smith says he would take the fight in a heartbeat if he can get it. 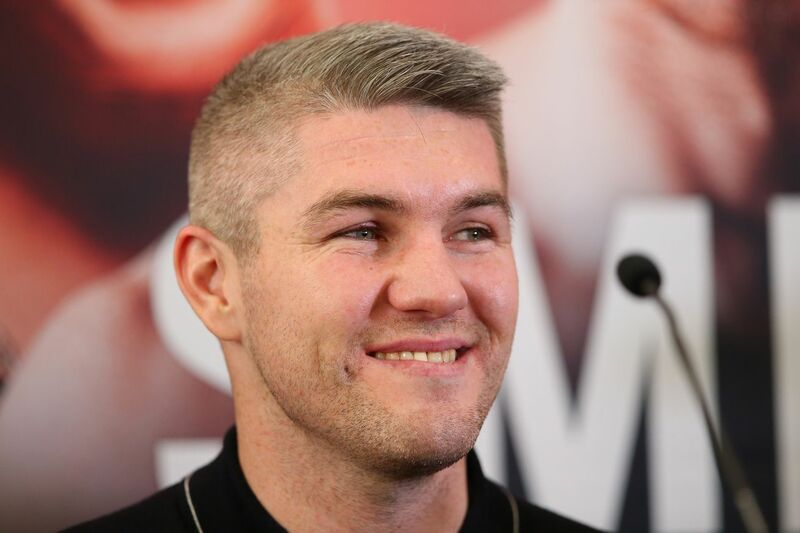 Junior middleweight Liam Smith (26-2-1, 14 KOs) might have a deal signed to face Sam Eggington (24-5, 15 KOs) on March 30, but the fight he’s really looking forward to is one against Kell Brook. Brook has most recently been linked to a fight against Jessie Vargas but that fight has not been formally announced just yet. Smith is most recently coming off a wide decision loss to Jaime Munguia last summer, in a failed attempt at capturing the WBO’s 154lb title.